Service Parts Logistics (SPL) is a leading Cisco parts distributor for Africa and the Middle East. Amongst hundreds of thousands of other Cisco parts and complete units! 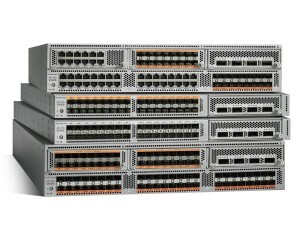 Why Buy Cisco From SPL? Always genuine. We’ll never “chance it” and give you a lower quality product. Best prices in South Africa. We’re Africa’s largest IT parts distributor – that gives us a certain sway with our suppliers, and it means that we can supply you quicker and more affordably. Our Cisco refurbs are often a fraction of the price of New products, and you can buy them with confidence because of reason number (3) below. Care4IT extended warranty & warranty upliftments. We know that your networking products are mission-critical, so we’ll cover them with a warranty and a Service Level Agreement. 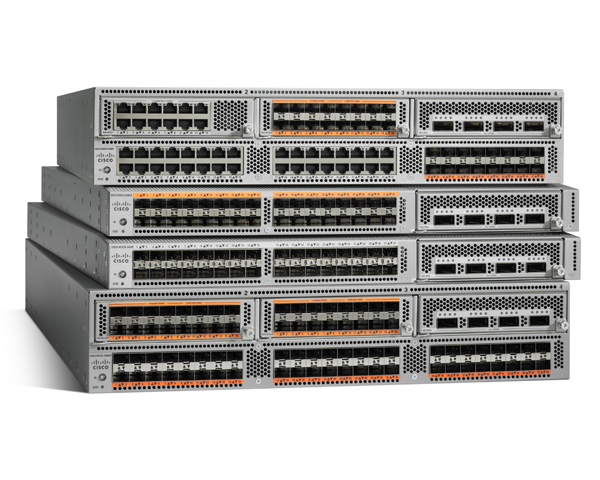 Please contact us today for your Cisco products / components / spare parts and service parts – we know that when things go wrong, it’s urgent to get them right again – we are Africa’s largest parts supplier, built on service. Some parts are shipped in hours, others delivered next-day – we’ll get you up and running again in no time.